Dentists in Marysville, OH | Welcome | Love Your Smile! 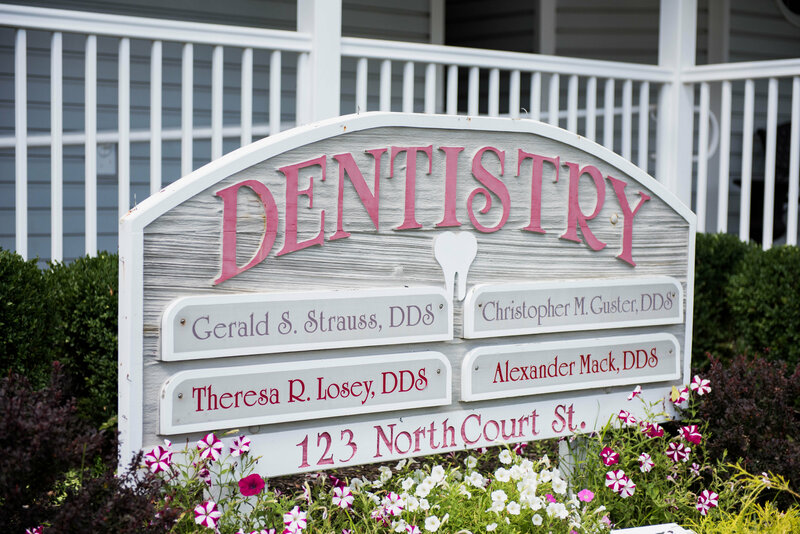 At Guster, Losey & Mack, DDS Inc., we are a family-oriented general dentistry practice in heart of Marysville with the experience and training to provide a broad range of dental services for children and adults of all ages. Our services extend to patients from all over the Columbus Metropolitan Area including Richwood and Plain City. 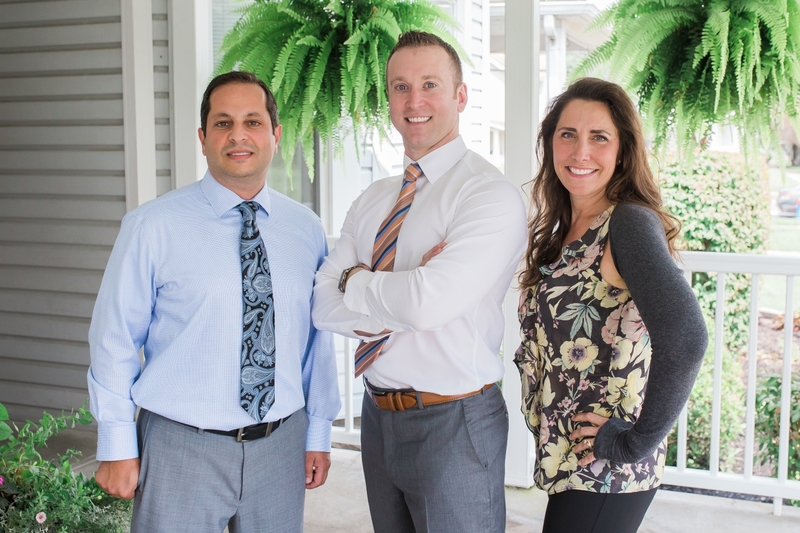 With many years of combined experience, our Marysville doctors can handle many of your dental needs, from cosmetic dentistry to oral surgery, while creating a comfortable, friendly environment. Our practice has been here for over 60 years, and Drs. Guster, Losey, and Mack continue this legacy of quality dental services. As dentists, we enjoy educating our patients and providing patients with an array of effective procedures that allow them to control the services that best suit their unique dental needs. By ensuring our patients are aware of what treatments we have planned and how these treatments will help their smile, we help our patients have the most positive dental experience with lasting results. The dentists in our Marysville office diligently strive to create elegant, beautiful smiles and long-lasting relationships with each individual patient. We believe treating our patients as special individuals build a foundation of trust that supports our customer satisfaction. Our enthusiastic aim to give compassionate care by listening to your particular needs, which helps maintain a relaxing and positive experience for each and every patient. Our entire team is dedicated to providing you with excellent, personalized care and service to make your visits as comfortable and pleasant as possible. We want you to love your dentist, love your health, and love your smile! 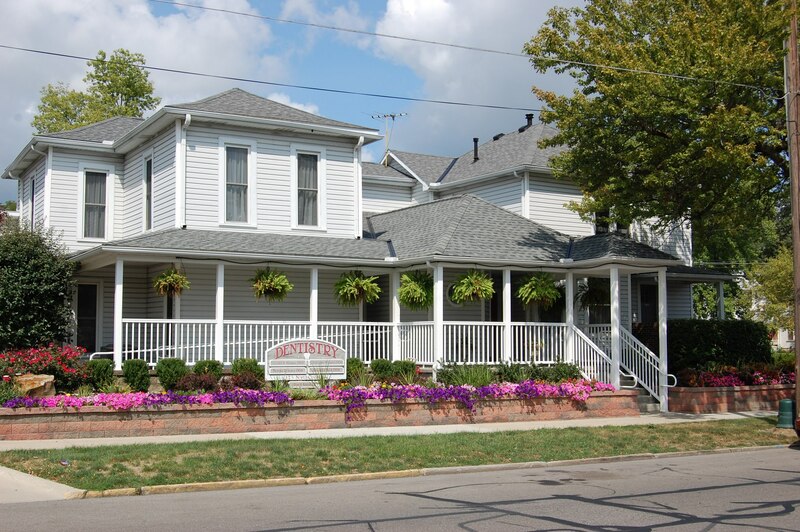 Conveniently located next to The First Presbyterian Church, Guster, Losey & Mack DDS Inc has been serving the Marysville community for over 60 years, and we appreciate the opportunity to serve you. Call us to schedule your appointment with us today! Oral health is achieved when both you and the dentist love your smile!